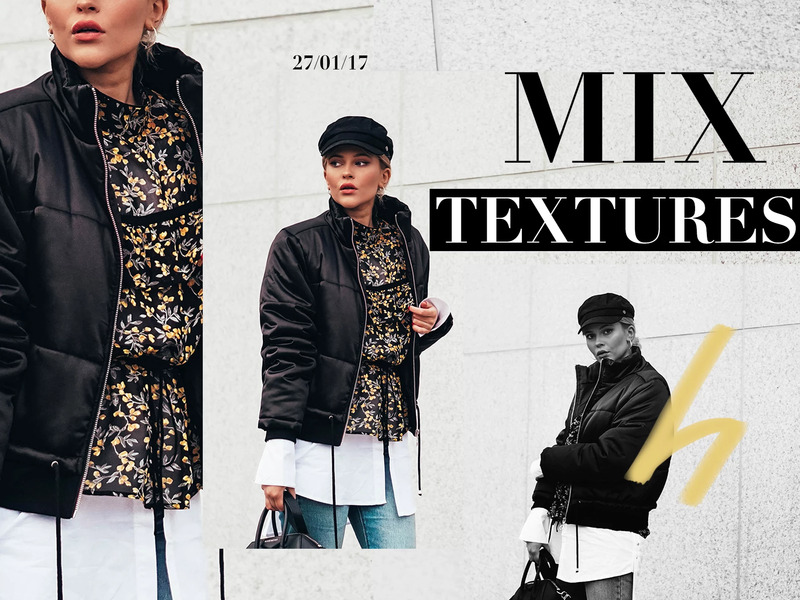 one of my favorite things to do when picking out my outfits is mixing textures, I've told you about this before- excpesially when it comes to all black outfits, it's a must to mix your textures before you step out of the door! 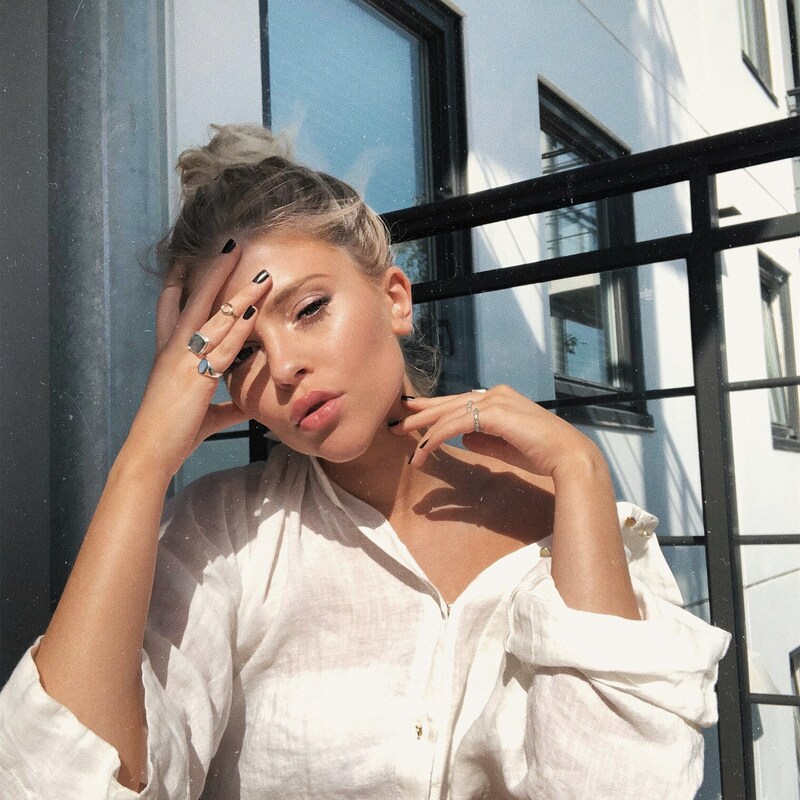 But even with color, I love the look you get when different styles and textures are mixed together, the outfit pops a lot more and becomes more interesting, am I the only one thinking that? In this outfit I'm wearing a jacket made from polyester with a shiny look to it, a silk blouse, cotton shirt and hat, denim (twill cotton, you know the difference) and a leather handbag. Thought I would just give you a little sneak on this outfit, more photos to come! Btw, this was my favorite outfit from this weekend, even though I wore heels and not sneakers- I still felt more casual and cool in this one! What do you think?